Over the course of our work at SNHR in documenting the Syrian government’s violations of Security Council resolution 2118, adopted on 27 September, and the CWC, which Syria signed on 14 September, we published several reports prior to Ghouta chemical attacks on 21 August, 2013. Additionally, we published many reports after the resolution was adopted such as the report: “There is no Red Line” which was published on Saturday 26 July, 2014 and documented 27 attacks using poison gases. 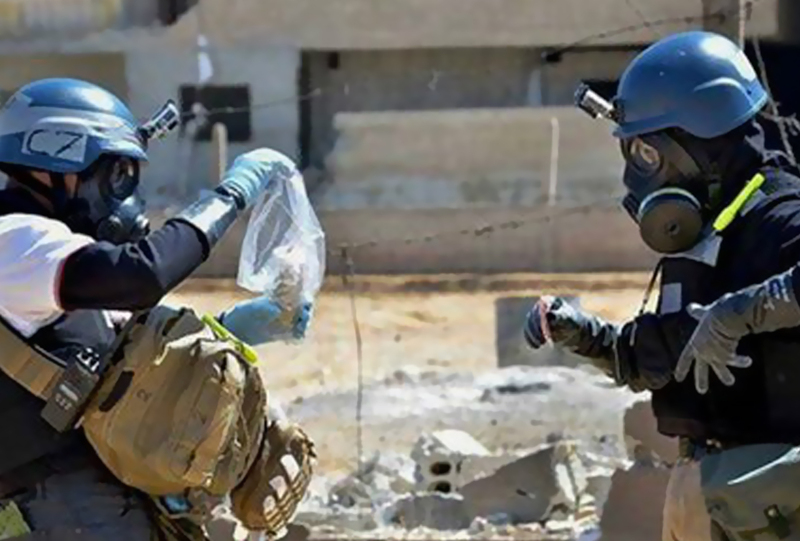 The Syrian government has used poison gases in various attacks since January 2012. This study was published as a periodic update where we consider Security Council resolution 2118 as a significant mark because it explicitly stated that the Security Council is to intervene under the Seventh Chapter of the United States Charter in case of incompliance. In this report, we are documenting the attacks that took place after our last report: “50 Violations of Security Council Resolution” which documents more than 50 poison gases attacks between Friday 27 May, 2013 and Wednesday 22 October, 2014.